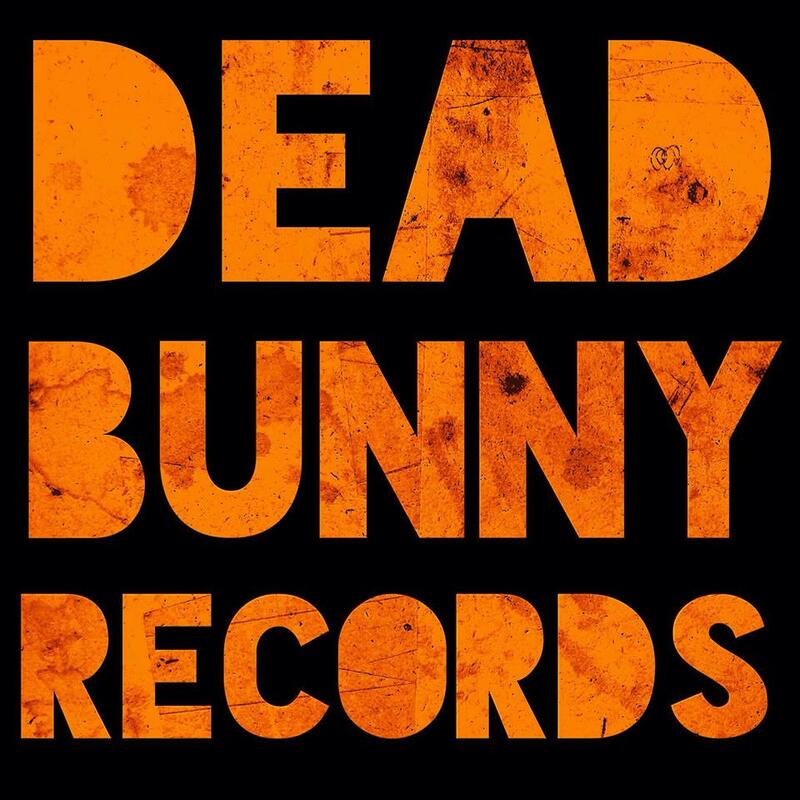 Dead Bunny Records is a Roots and Americana record label based out of Southern New Jersey. Dead Bunny Records focuses on the promotion and distribution of our artists music. All artists retain 100% of the rights to their music. Dead Bunny Records is here for the sole purpose to provide guidance and assistance for all of our artists and also our friends and family in the roots music community.